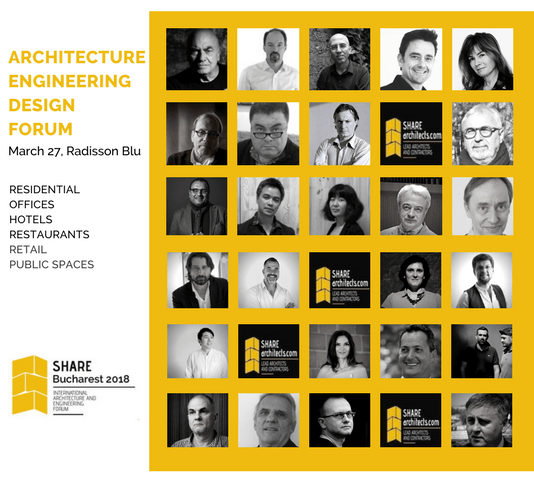 SHARE Bucharest 2018, International Architecture and Engineering Forum will take place on 27th March and brings together principal and senior architects from leading practices to discuss and gain inspiration from each other. The topics are focused on interior architecture and glass in architecture. The forum reunites two of the notable international architecture conferences, GIS and INGLASS. SHARE BUCHAREST 2018 act as an effective platform for networking, business, inspiration and exchange of ideas and transfer of know-how. SHARE BUCHAREST 2018 is organized by Pro event Association, ABplus events and the Order of the Architects of Romania. Architects and interior architects – members of Order of the Architects of Romania, with valid TNA number and signature right. 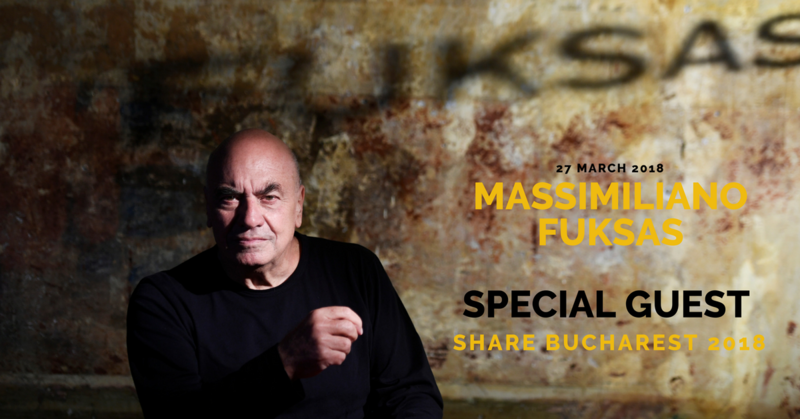 The free places for architects – subventioned 100% by the organizer are booked out. 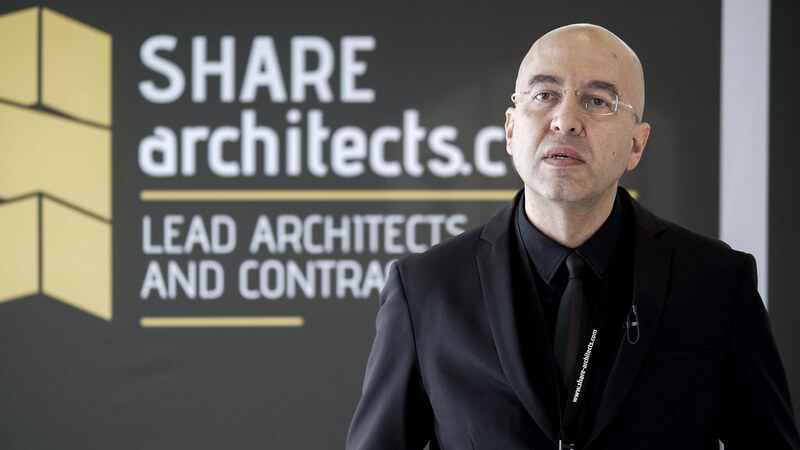 Other professionals – Any architect or engineer who has a certification for its profession and works independently or in the architecture office, not into a public institution or a commercial company.